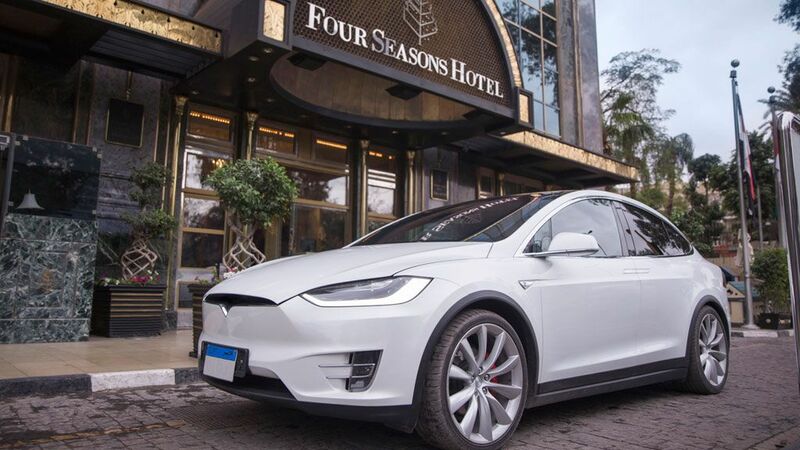 “We pride ourselves as the first hotel in Egypt to install an electric car-charging station," says Mahmoud ElKeiy. General Manager. "It is essential we protect the environment, which not only will save gas emissions and energy but it will also empower our guests to live sustainably, and become a valuable convenience for them to use during their stay with us."